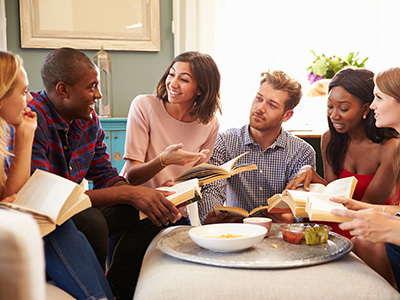 If you're looking to improve your creative writing skills, discuss your interpretation of some hot new reads or even just meet a group of like-minded book lovers, be sure to look below and find out what reading and writing events are happening at Randwick City Library. Each week we host a variety of events, such as Writing for Pleasure workshops, Author Talks and book clubs. Our activities change from week to week, so be sure to check back again or join our eNews to ensure you never miss out on what's new or what's happening at Randwick City Library. 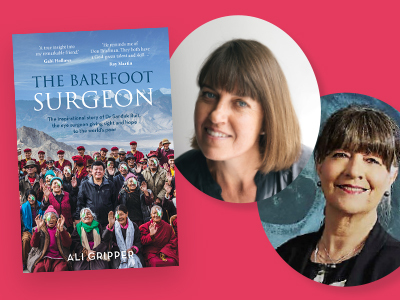 The Author Talks: Ali Gripper and Gabi Hollows in Conversation. 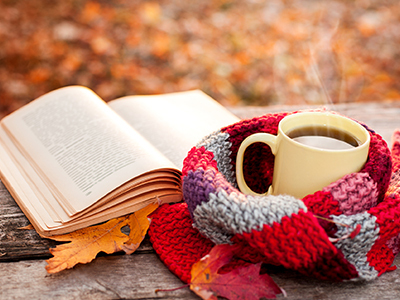 Autumn Book Sale at Margaret Martin Library. The Author Talks: In Conversation with Tony Wheeler (Sydney Writers’ Festival). 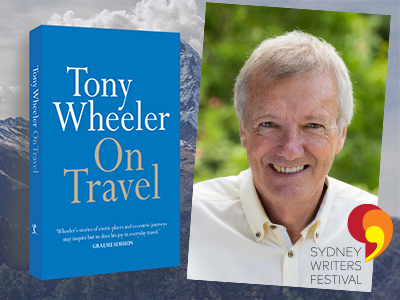 Join Tony Wheeler, Lonely Planet founder and intrepid traveller for over five decades, as he discusses his latest book On Travel as part of Sydney Writers’ Festival. 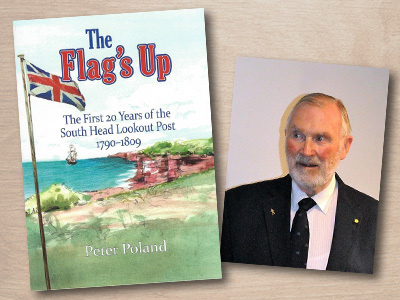 History Talk: The Flag's Up with Peter Poland. Join Peter as he discusses some of the fascinating discoveries made during his research. Come into Lionel Bowen Library and grab some fantastic bargains at our special one day only book sale! A massive range of books, magazines, toys, DVDs and CDs suitable for all ages will be on offer with prices starting at only 40c. Author Talks An Evening with Randa Habelrih. Join Randa as she talks from the heart about her story of hope, determination and a call to raise the standards of inclusion in our society. To view events scheduled beyond this week, please visit our full events calendar.